We’re extremely happy and honoured to be granted this award dedicated to the life work of a remarkable architect from the Azores. The award aims to promote renovations or adaptation projects which respect and honours the local heritage, without excluding the use of contemporary language. We would like to thank the Azores Government and the jury formed by the architects Ângelo Regojo dos Santos, João Mendes Ribeiro, Manuel Fernandes Dinis, Vanda Laurémia Meneses de Oliveira Aguiar and by Dr. Pedro Marques. The public award ceremony will be held on October 24th at the Ponta Delgada’s Public Library in S. Miguel island. Read C+T Magazine n°81 here. We are happy to inform that our project Pink House has been selected as one of the Best on Archilovers 2017 as it upholds our high standards for aesthetics, functionality and creativity! 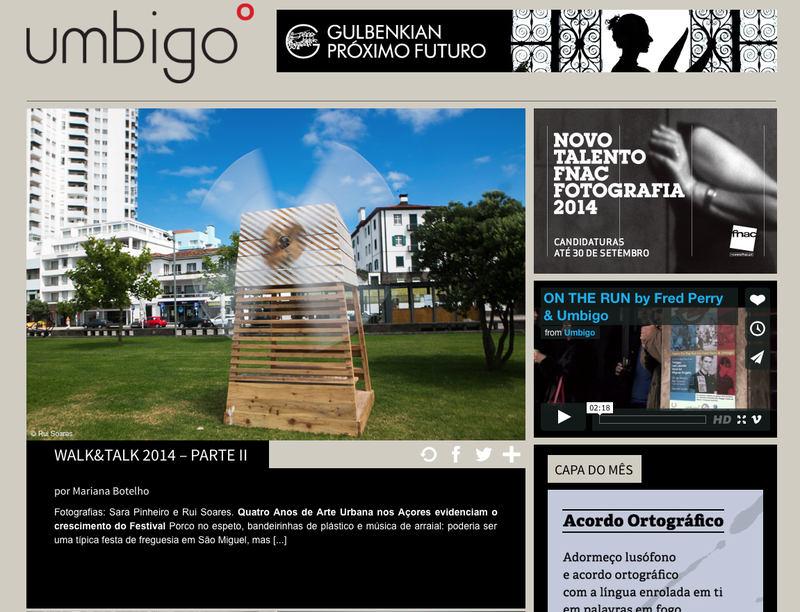 The Portuguese Award for Architecture in Wood has chosen 19 projects among 50 proposals and we have been selected with our project The Big Horn for Walk & Talk Public Art Festival in S.Miguel – Azores in 2015. 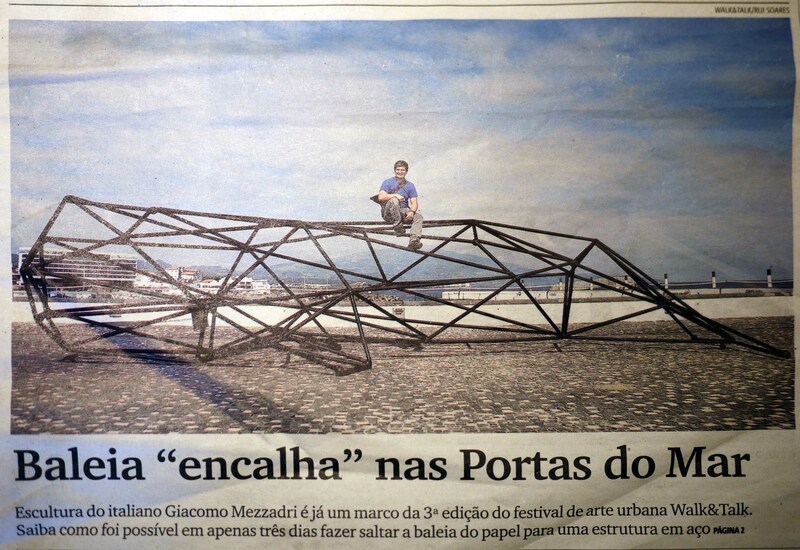 Its a great honour to be among such reputable architects which we admire so much, as Aires Mateus, ARX Portugal Arquitectos, Sami – Arquitectos, Joao Mendes da Rocha, Carlos Castanheira, and others. 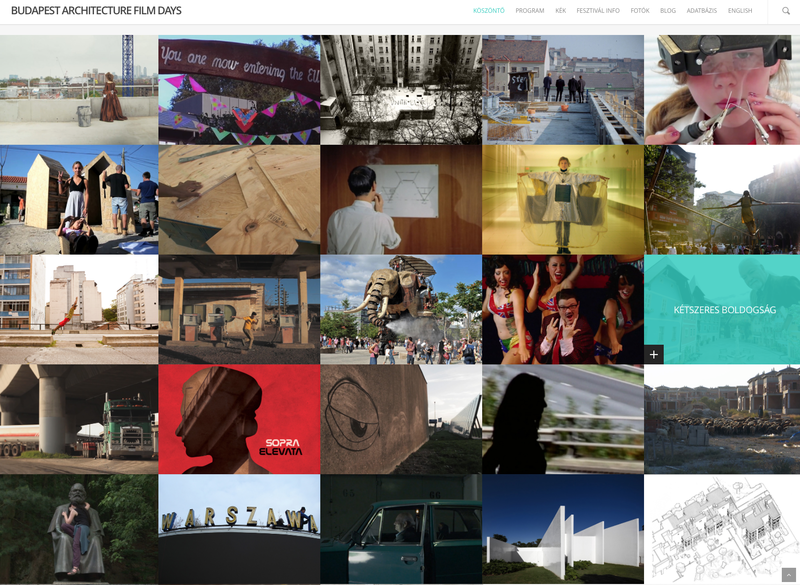 Check here the catalog with all the projects. 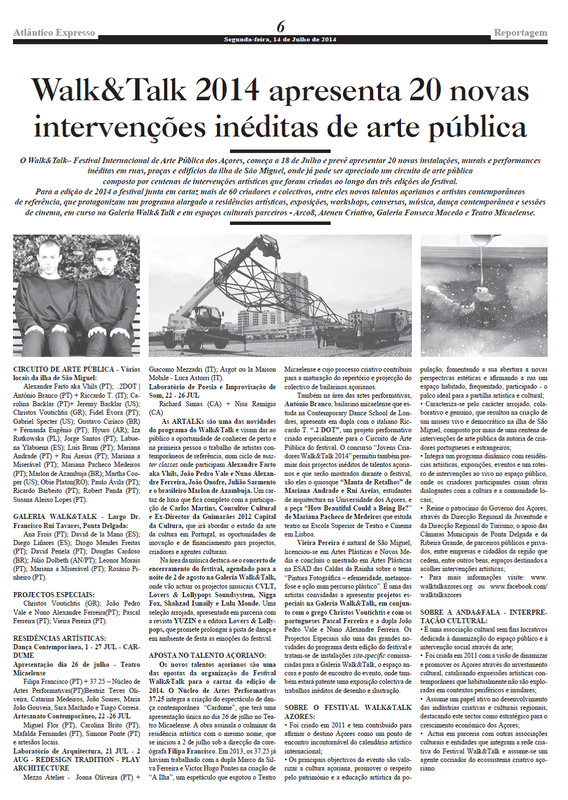 The selected projects will be exhibited in Coimbra at Museu da Ciência da Universidade until August. 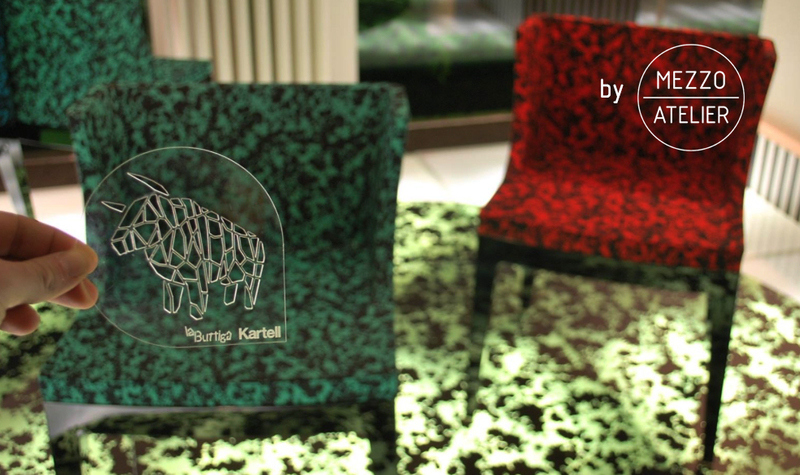 This year during fuori salone will present our new chair NL practically at home! We’ll be guests at Beer Show, the craft beer bar and store we have concluded two years ago in Isola. NL Chair is part of a series of furniture we are developing using steel and natural oak wood. At Beer Show we have created an installation which highlights the process behind the realisation of the piece. The materials, tools and all the pieces giving shape to the chair, are showcased in a playful way. NL furniture series makes use of ancient craft techniques to work wood like steam bending, but also industrial machinery to cut and bend the steel components. Walk in Cinema on Domus! “The magic of movies, the charm of old drive-ins as well as the minimalist elegance of modern design come together in “Walk In Cinema”. The series of urban furniture was designed by multidisciplinary studio Mezzo Atelier in collaboration with Filippo Losi Lab for the Concorto Short Film Festival which takes place in Pontenure, Italy. Today Concorto Film Festival is on Libertà newspaper with a very appreciated mention of our latest project, “Walk In Cinema” Installations for the short film festival at the beautiful Parco Raggio. 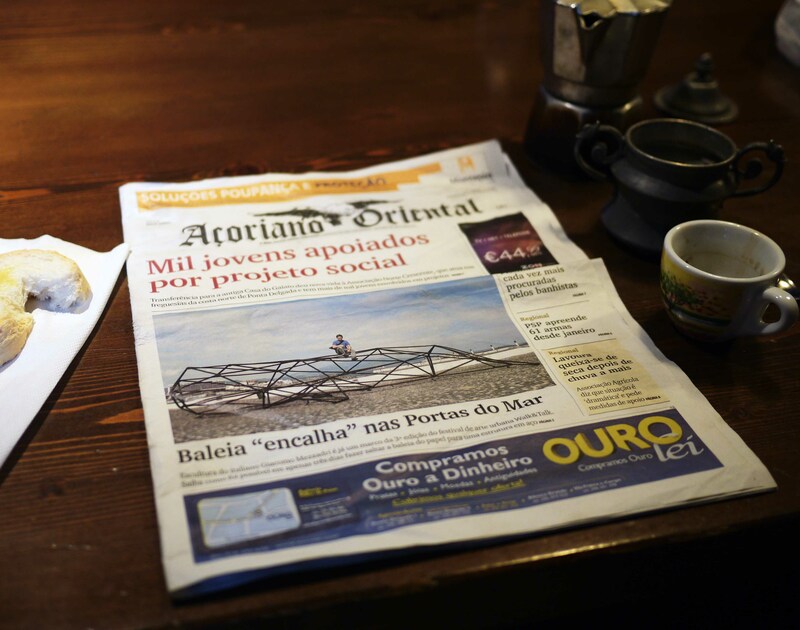 Our latest project in Azores, the piece LandScale was featured on Açoriano Oriental along with other projects from LAPA project ( Land Art Project Azores). Cultural agenda and journal is an independent publication communicating events and culture from S.Miguel and St. Maria islands in the Azores. In the July issue they have featured us on their “I want to be an artist too”. Milano’s Design Week and Fuori Salone are about to start, and we are happy to communicate we are one of the studios selected to be in residency for the week at Base Design Center. Each designer will occupy and intervean in one of Base’s future hostel rooms. We’ll be holding an open studio, sharing our creative and working processes with visitors who are invited to interact on practical ongoing projects. Special guests will also join us at the working table during these days. Last year Base commissioned us the creation and production of specific pieces of furniture for the space’s upcoming co-working and hostel. At the open studio there will be the opportunity to foresee some of these exclusive pieces. After a long period waiting for permits and financing, the re-adaptation of a barn for two guest houses in Sāo Miguel island in Azores has kicked off. 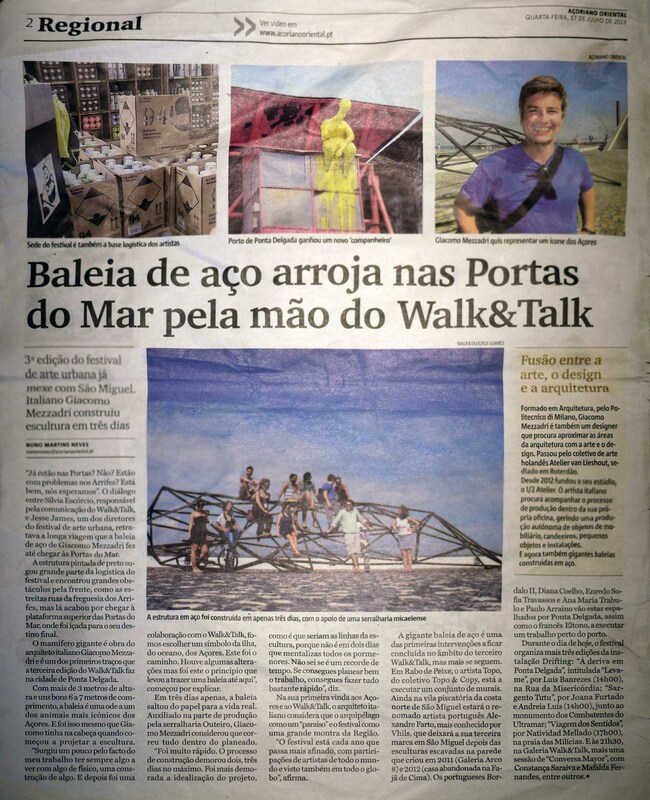 Our friend Fabio Petronilli has join us and Argot ou la Maison Mobile, in Azores for the 4th Edition of Walk&Talk public art festival, and now the result of his work is completed and ready to the screened! How to turn urban waste into a useful part of our daily lives? Mezzo Atelier has created a limited series of pieces which offer a second life to construction leftovers. Come find us at the beautiful Cascina Cuccagna in Milan for Giacimenti Urbani and to discover what we’ve created. The Big Horn in on designboom! Our work has been featured on Italian Design Magazine Dentro Casa with a very nice article by Designer Giovanni Tomasini. 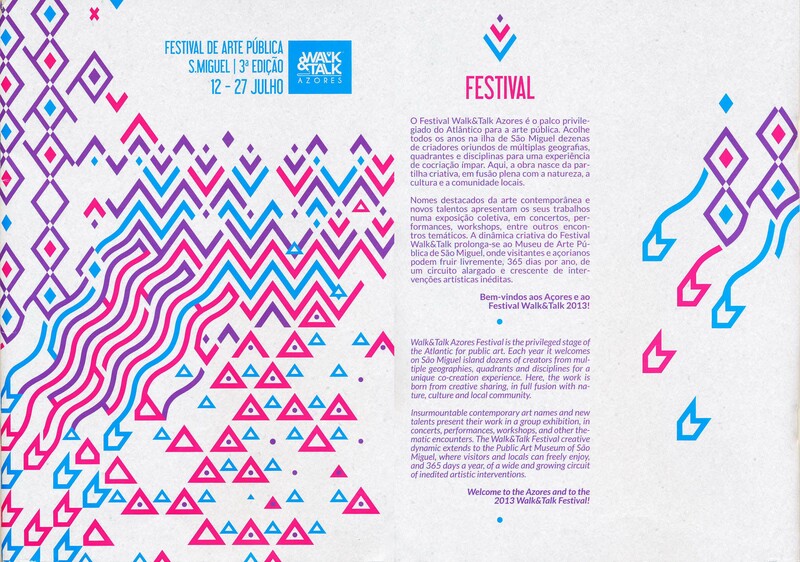 We’re developing a project called The Big Horn during our residency at Walk&Talk Azores . We are redefining the festival’s main gathering space where many events and activities will happen during two weeks with an intensive cultural program in the city of Ponta Delgada. From the 20th until the 22nd July we’ll be giving an open laboratory where we share our process with the participants. We were given a nice chalenge, to create and design a party gadget for Birrificio Artigianale La Buttiga and Kartell to offer their guests on their cocktail party during Salone del Mobile in Milan. We had to bound two diferent worls together into a classy, fun object which could represent them both. We’re very happy to announce that the short film H2T, directed by Fabio Petronilli, was selected for the Budapest Architecture Film Days, under the theme “If you build it”. 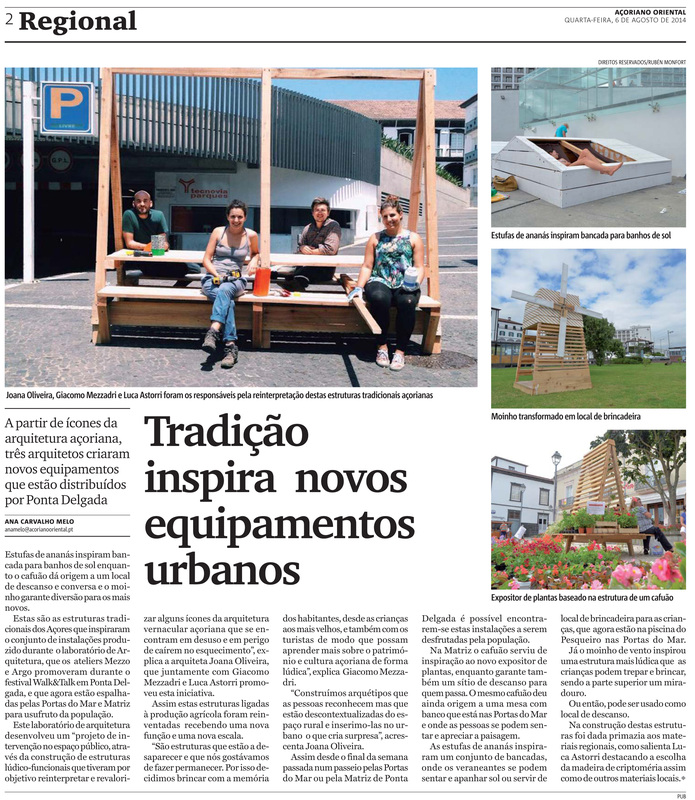 H2T documents our intervention with Argot ou La Maison Mobile and the students during the participatory workshop INSITU, in Almada, Portugal. Well done Fabio! 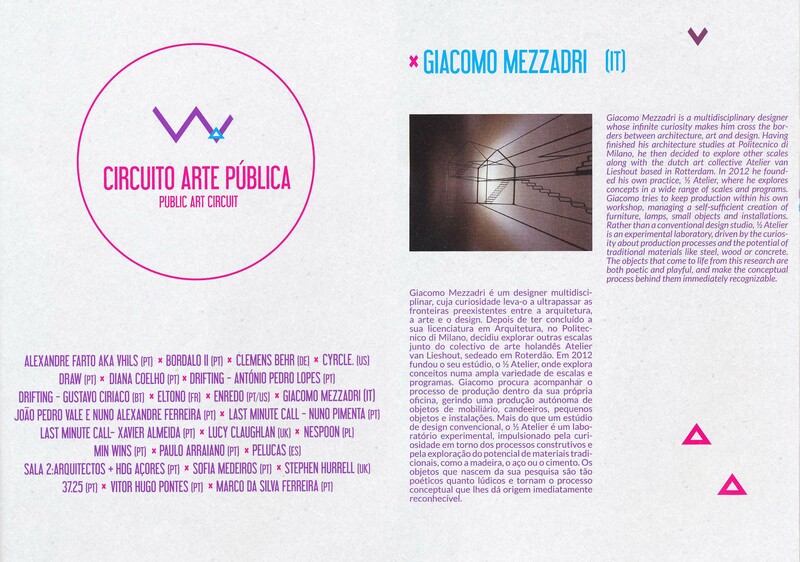 Homeland’s 2nd Edition is finally out, not only at the Venice Biennale, but also available in pdf on www.homeland.pt. 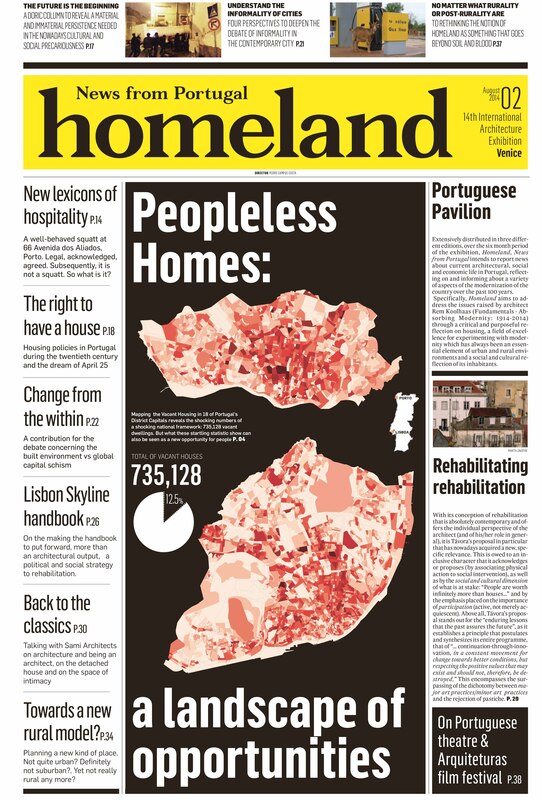 Joana Oliveira and Zara Ferreira have researched on the theme of Vacant Houses in Portugal and as a result of their study wrote the article, Peopleless Homes, a Landscape of Opportunities, illustrated by the amazing maps of Gonçalo Lourenço and touching photos by André Pais. 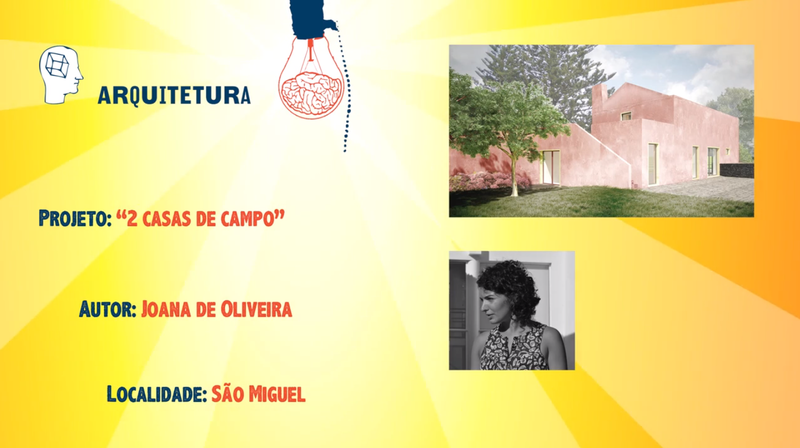 Joana Oliveira was invited by the Azorean Architects Association to participate in the 2nd Seminar of Architecture of the Azores and talk about the experience of being a “nomad architect”. It’s a great honor to be in a panel with lectures like SAMI Architects, architect and photographer João Morgado, architect and critic Jorge Figueira, architects Aires Mateus, among others. Do rural ao urbano, arquitectura açoriana com história | P3. From rural to urban, azorian architecture with history. Um conjunto de estruturas rurais inspirado em aspectos da ilha de São Miguel foram modernizadas pelos arquitectos do Mezzo Atelier e do Argot ou la maison mobile que propuseram ao Walk&Talk trazer a São Miguel construções que já faziam parte da ilha, mas que caíram em desuso. Our dear friend and collaborator Fabio Petronilli filmed and edited this wonderful short movie about 2º Torrão neighborhood and InSitu Laboratory which we did with Argot ou La Maison Mobile together with architecture students and the neighborhood’s community. 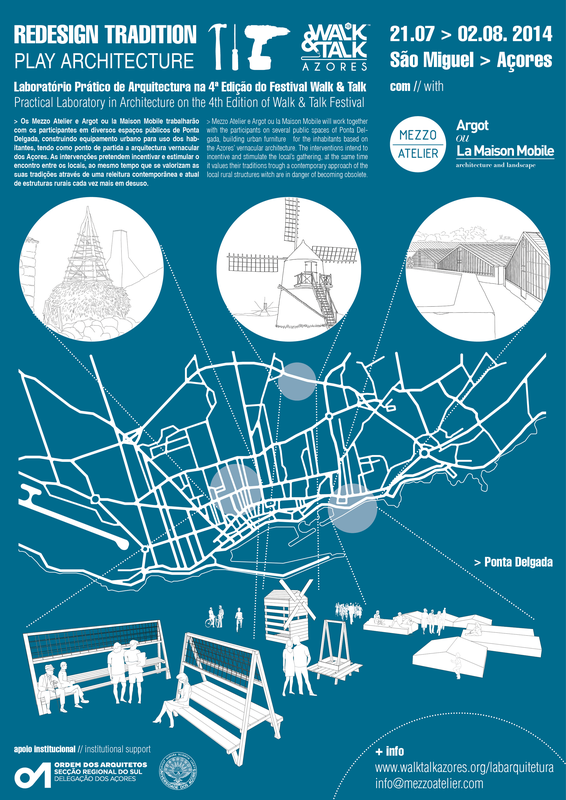 Open Call for an architectural practical laboratory in Azores tutored by 1/2 Atelier and Argot ou La Maison Mobile is open! 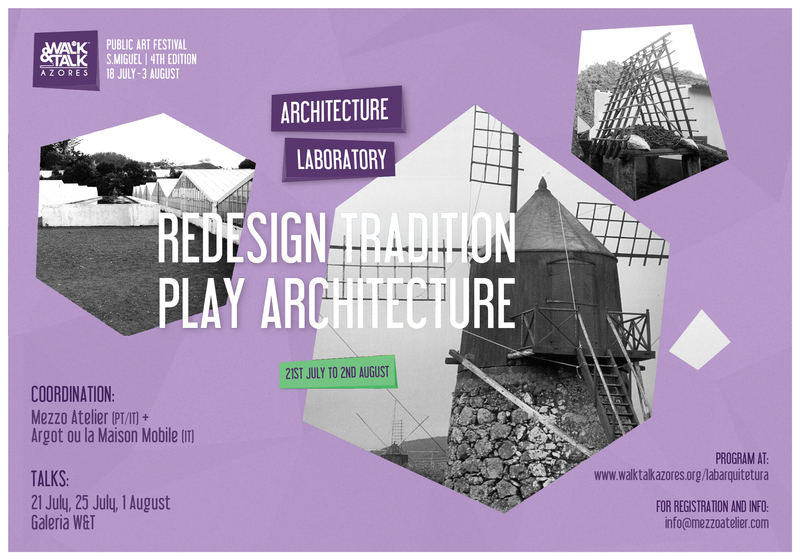 We invite architects, students, designers, artisans and all people interested in participating in a public space intervention, through the construction of functional-ludic structures, witch intend to reinterpret and revalorize some of the vernacular icons of the Azorean islands, which are disappearing and in danger of being forgot or held inside museums. The laboratory, REDESIGN TRADITION – PLAY ARCHITECTURE, will allow and trigger the exchange of experiences between professionals, students, artisans and the population, trough the project’s construction and development. For questions and registration use this e-mail: info@mezzoatelier. There are limited places for participants. 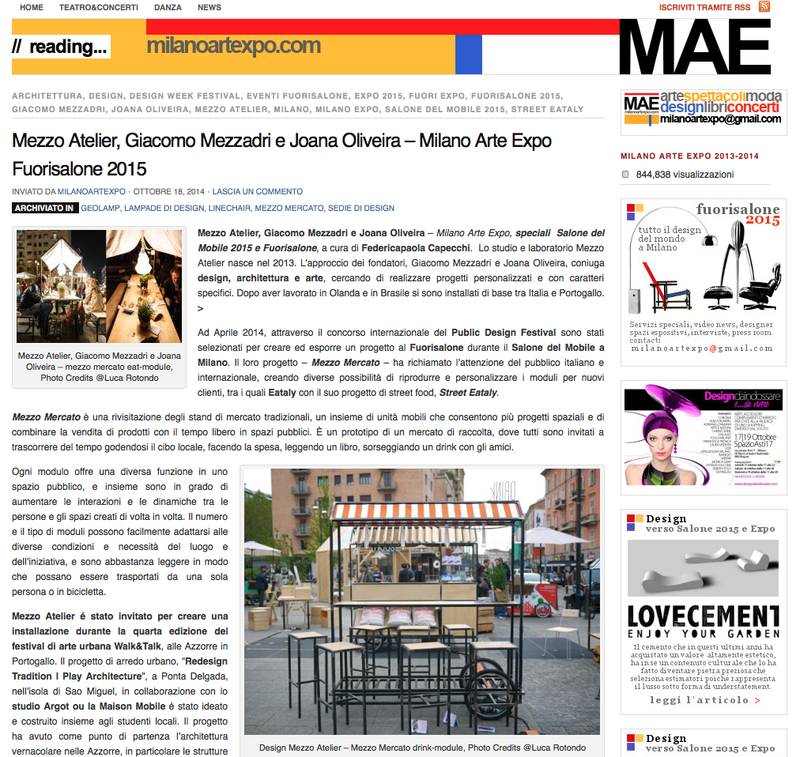 We’re invited to present our work at Loggia del Grano during Mantova Creativa. From 29th until 2nd june you’ll be able to find us there with some of our products. 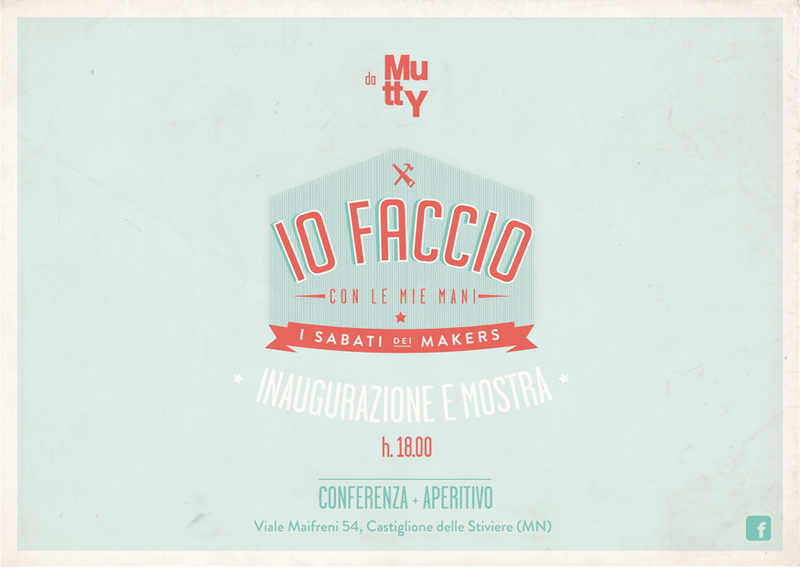 We’re happy to invite you to join us in Mantova this saturday, the 3rd of May, at Mutty creative space for the opening of “Io Faccio”, an exhibition of objects by young creatives. This event marks the beginning of the “makers” saturdays, with workshops and lectures during May. Mezzo Atelier will be giving a full day workshop and presentation the 10th of May, where it will be possible to create simple objects together. If you’re interested in participating please contact Mutty. 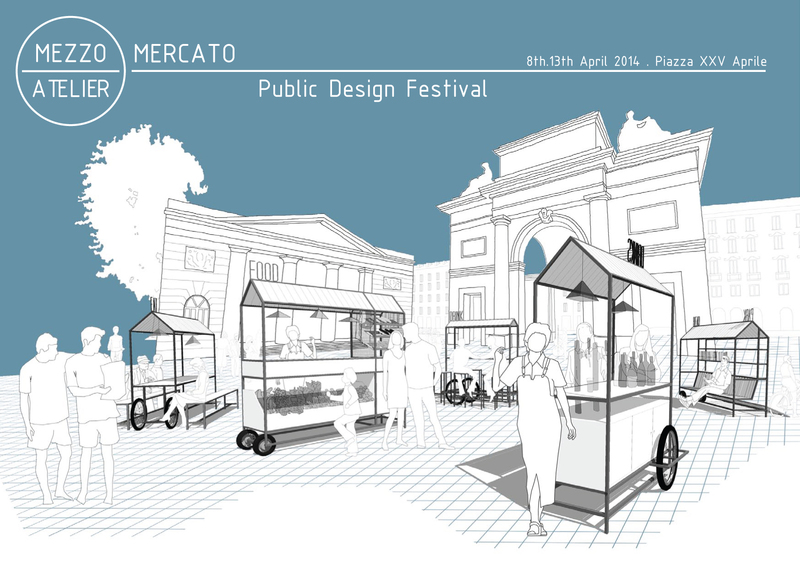 Mezzo Mercato will be exposed and functional on Piazza XXV Aprile in Milan from the 8th until 13th April, during Salone del Mobile. Our friend Filippo Losi will join us presenting his 3d printed lamps and later in the week we’ll create some objects together in loco. 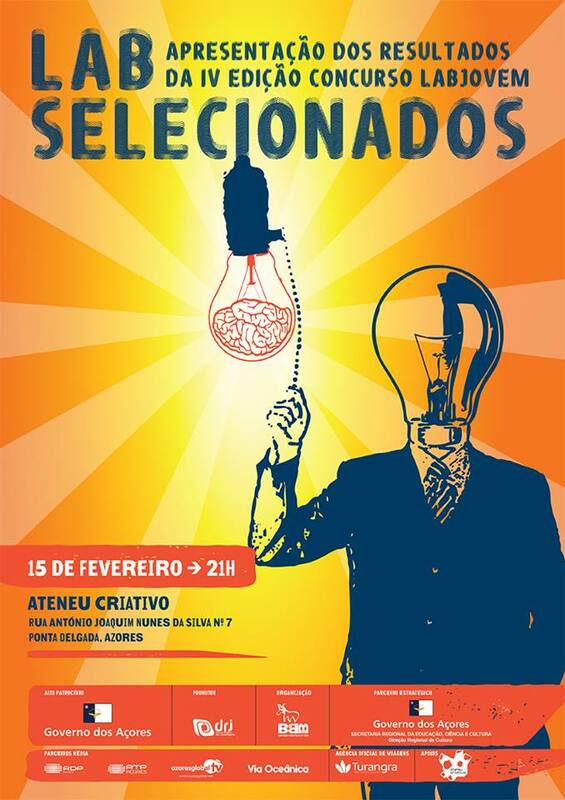 LabJovem IV is a competition for young creators in the Azores. It has been awarding for 4 years young talents in the areas of architecture, graphic design, video, photography, literature, etc. 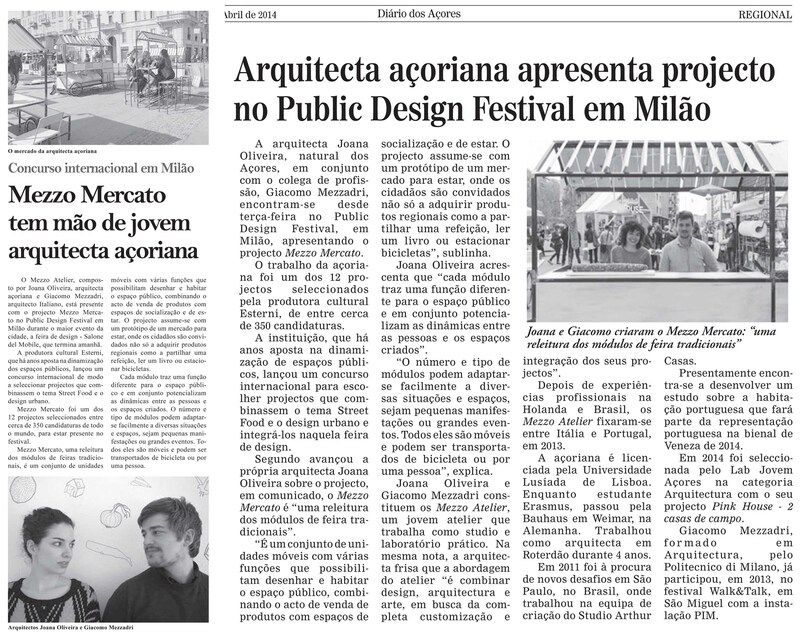 Our project Pink House was 2nd place and selected to feature LabJovem exhibitions in several islands and Lisbon during 2014.